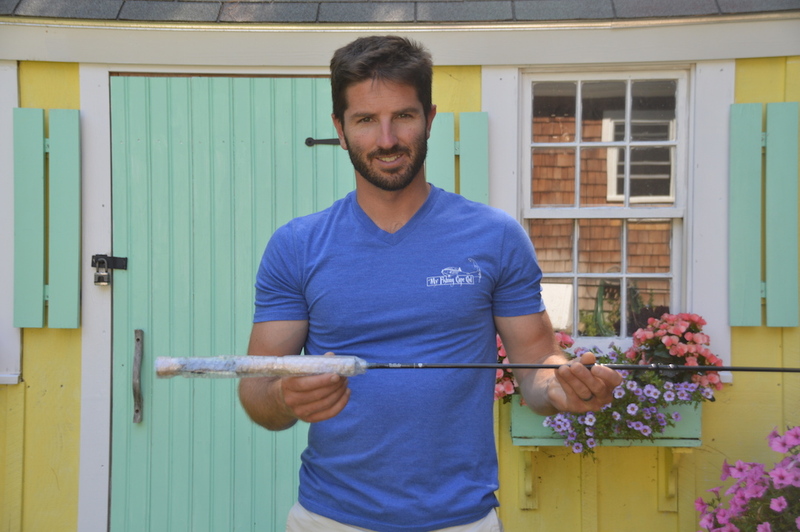 “Tide Chaser” Fly Rod Giveaway! Today I'm excited to announce we have a brand new giveaway! 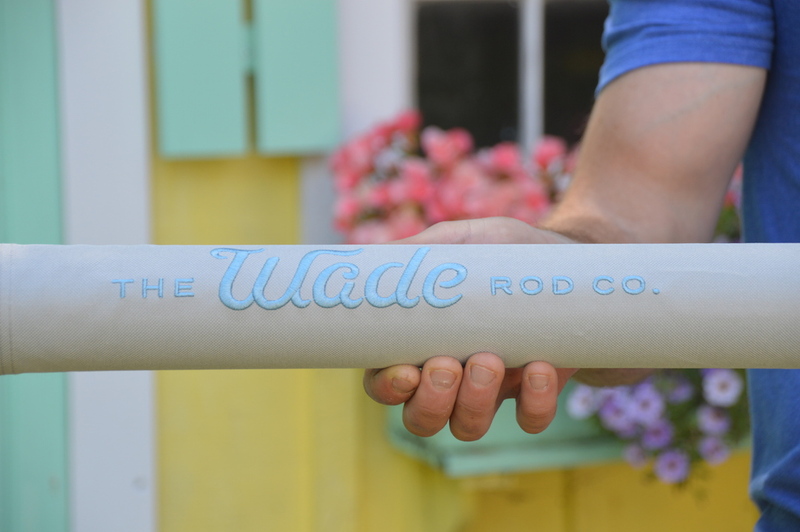 This time we are partnering up with The Wade Rod Co. and Postfly. Up for giveaway is a brand new 9 weight fly rod and a Postfly box filled with flies, leader and more. The Tide Chaser fly rod is valued at $249 and the Postfly box contains $40 worth of flies, leader material and other goodies. I feel that the 9 weight Tide Chaser fly rod ought to be perfect for chasing striped bass, bluefish and false albacore here on Cape. The fly rod is a light enough to cast all day, yet strong enough to punch a fly through a tough wind. As mentioned above, this rod is valued at $249, and you can enter this giveaway today for a chance to win the rod for free. 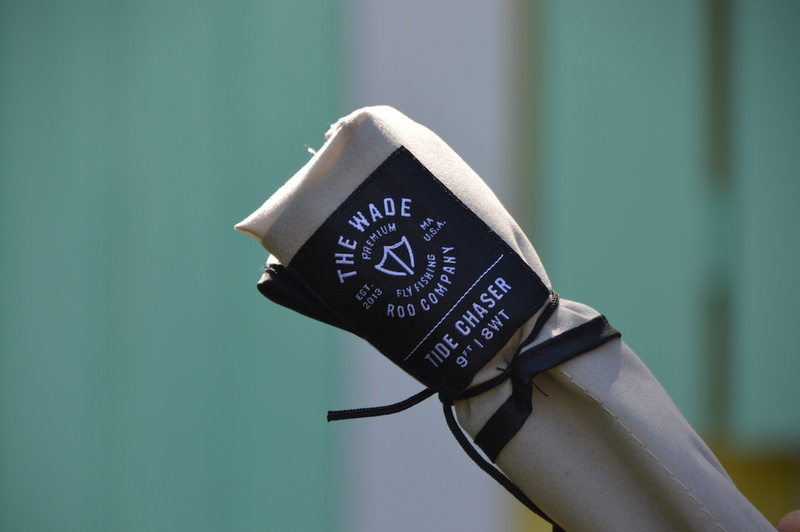 However, The Wade Rod Company is doing something new and innovative with their rod pricing structure which I feel is worth mentioning. 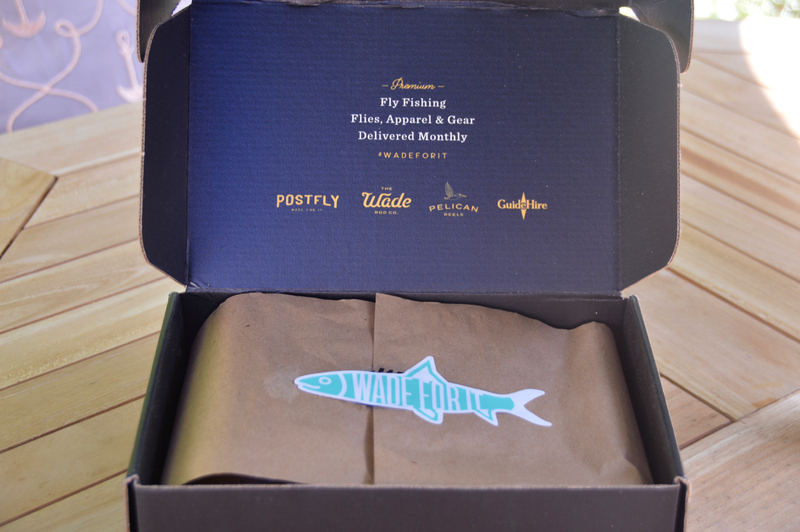 The company is "disrupting the fly fishing industry" by offering a less expensive way to get started fly fishing, via a monthly subscription and payment plan. 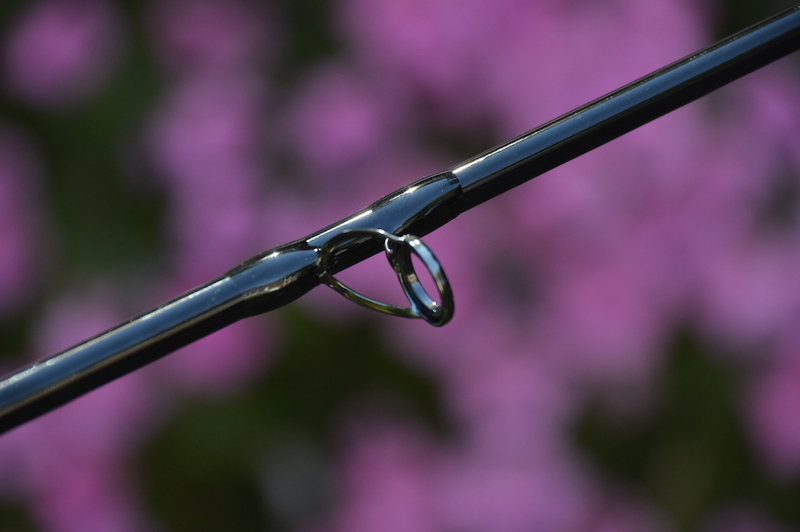 This innovative subscription allows anglers to subscribe at a low monthly rate to gain access to high quality fly rods which might otherwise be out of their budget. Upon subscribing, the rod is shipped immediately, and the angler is then charged in equal increments for 6 months. The subscription automatically expires after the final payment. 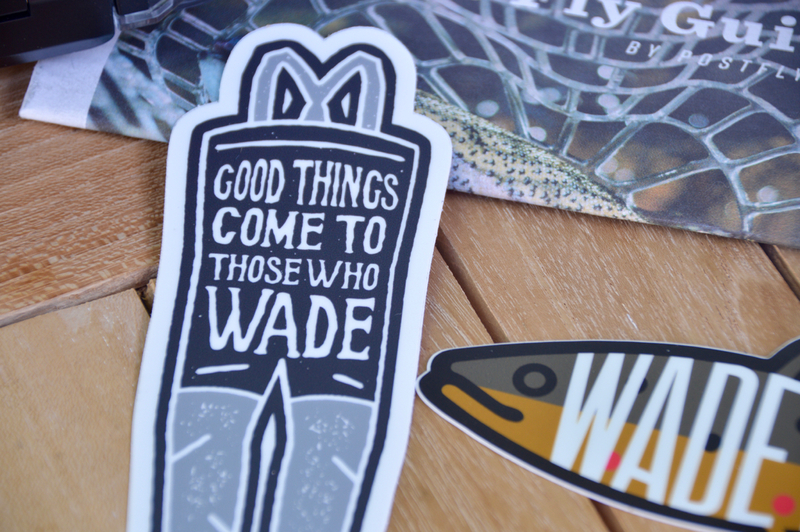 I think this new subscription option is a cool way to help people get started fly fishing at a low cost, which is why I'm excited to partner with The Wade Rod Co. in this new giveaway. 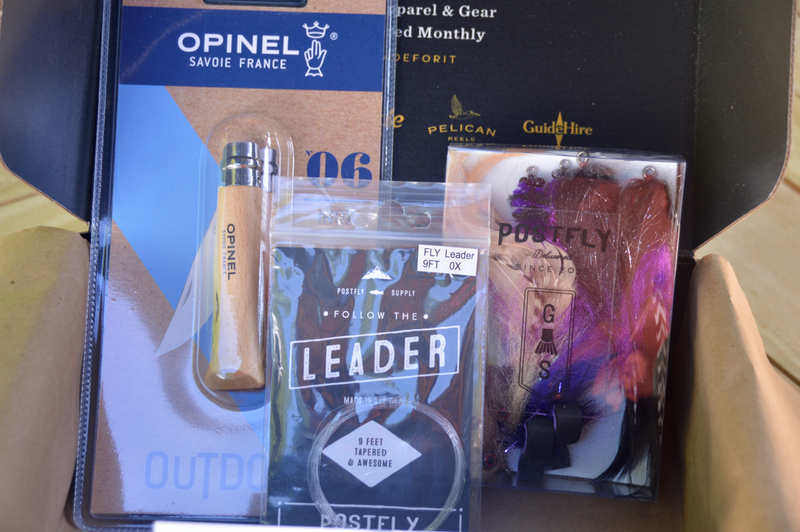 Postfly is the sister company of the The Wade Rod Co., and they are also contributing one of their monthly subscription boxes as part of this giveaway. Postfly boxes contain hand selected, premium quality flies that have been curated by region and season - plus more goodies like leaders. 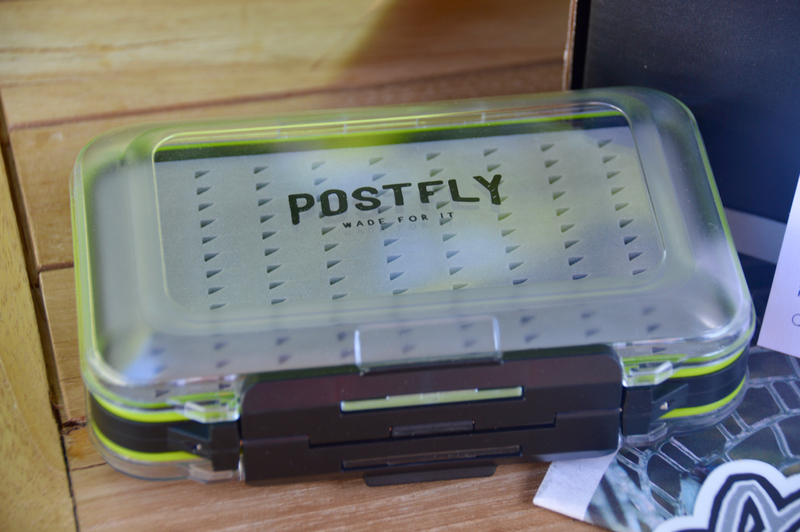 The winner of this giveaway will not only receive a 9 weight fly rod, but they will also receive a Postfly box containing this travel size fly box to store your flies. Also included is a knife, 9 feet of tapered fly leader, and an assortment of flies. Plus you'll get some cool stickers! All you have to do to enter this giveaway containing more than $290 worth of items is leave a comment on this blog post saying "I'm in!" To increase your odds of winning, you can also leave a comment on this evening's post on Facebook and this evening's post on Instagram. Anyone who comments on this blog post, or on Facebook/Instagram will be entered to win. This Sunday night I will randomly select the winner out of all the My Fishing Cape Codders who comment, and I will mail out the rod and Postfly box this week. The name of the winner will be announced right here on this blog post, so make sure to check this post on Monday to see if you won. Please leave a comment below to be automatically entered. Great way to fish on the cape! Great to hear about those schoolies on the flats! Gluck in the giveaway Daniel! Stripers on the fly would be so awesome. I agree, it is a blast and a whole different experience compared to spin fishing. I’m in for drawing and headed your way. Is there a reel matched up with this Tide Chaser fly rod? Just back from my first salmon fishing trip in BC, it could only be topped by catching my first striper on my favourite place on earth! 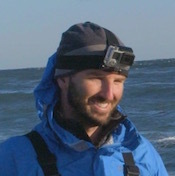 Great to hear about the salmon, and gluck chasing your first striper on the Cape! Why not try so here is my try….. I would love to catch stripers on a fly rod! Met your dad last weekend at KYC in Cataumet, very nice guy. I’m in! Awesome Jeff! I will let him know you say hi! Sounds great! I’m in too! I Am In – thanks! Looks like some really quality gear would love to to try it out!! I’m In. Thanks for a great opportunity! I’m in. This as an awesome giveaway. Always wanted to try fly fishing. I’m in. What a great prize..
I’m in to win ! I’m in! That rod looks awesome!